Back when mobile phones were just starting to be accessible to the general market, I read an entry in a letters column which related a story about somebody asking somebody else to call their phone. 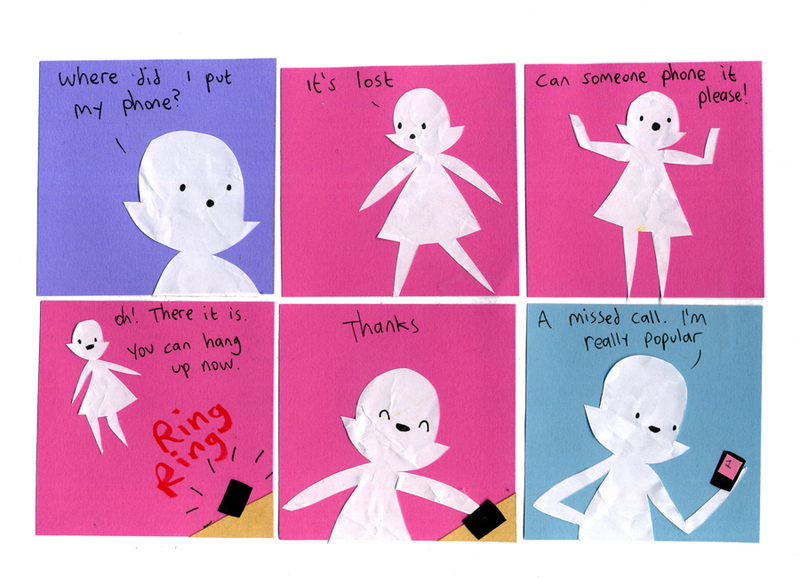 The punchline was the fact that he needed it to ring so he could find it because he’d lost it. We were supposed to be laughing at this man for his silly behaviour, when really he was a pioneer in what we all eventually found to be an obvious solution to an occasional problem.